Since we opened our London store in December 2013, our aim was to create the best camera store in London, combining the expert knowledge of our staff with accessible displays to get hands on with the latest cameras, lenses and accessories. This December, we have continued with this aim, introducing a new Olympus area designed to showcase the range of products intended to meet the requirements of enthusiast and professional photographers alike. When visiting the store, found on Rathbone Place, just off Oxford Street, you’ll be greeted by a sleek, clean display showcasing the Olympus OM-D E-M1 Mark II as well as the range of M.ZUIKO DIGITAL PRO lenses that are currently available. With an integrated display running videos and explanations of how the Olympus range can help you achieve your photographic goals, you’re invited to get up close with this compact yet powerful system which might change your photography forever! 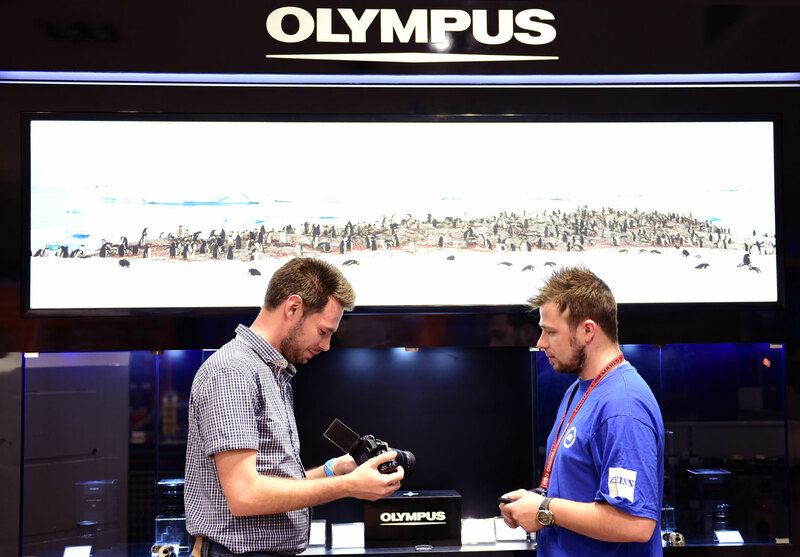 As an Olympus Pro Dealer, our staff have been specially trained to be able to provide advice, in-depth product information and valuable recommendations on the best products for visiting customers. To complement this, technical experts from Olympus UK visit both our stores in London and Burgess Hill regularly to help further answer any queries you might have, whether it’s regarding kit that you already own, or maybe something brand new that has just come into the market such as the M.Zuiko 45mm f/1.2 Digital ED PRO or M.Zuiko 17mm f/1.2 Digital ED PRO lens expected to arrive in December 2017 and March 2018 respectively. 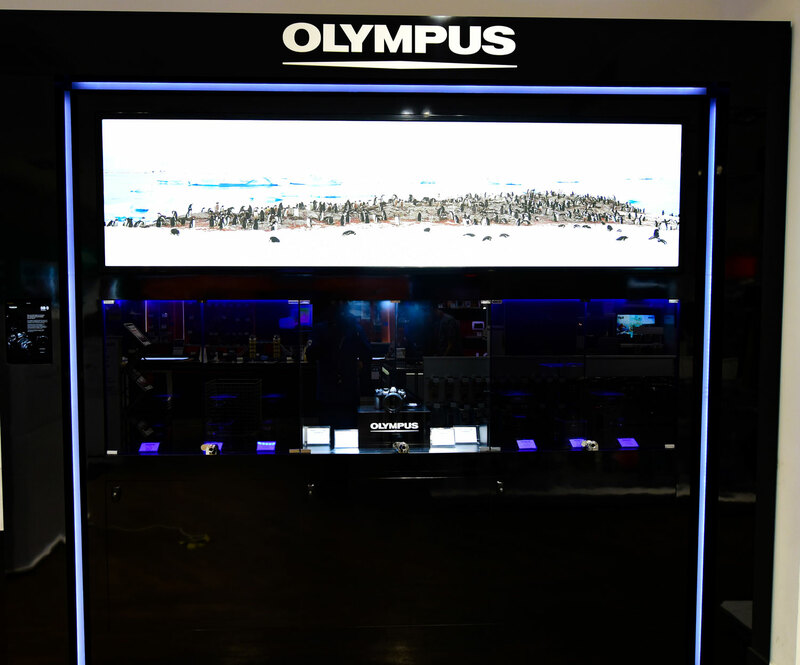 At Park Cameras, you also have the opportunity to try out key Olympus products for private use for 24-hours for free! We are the only store in London that offers customers this fantastic opportunity, and registering couldn’t be easier. Simply visit wow.olympus.eu, choose the item and date that suits you best and then have fun testing out your product. This is an ideal way to test out a camera or lens in a real-world environment, at no cost to yourself, giving you the perfect opportunity to make a considered decision before investing in new kit. Before and after the loan period, our team will offer help and advice on the product that you are loaning, and are on-hand to answer any question you might have. You can see the full Olympus range at Park Cameras in at 53-54 Rathbone Place, London, at Burgess Hill, West Sussex, or by visiting www.parkcameras.com/olympus.